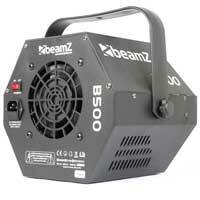 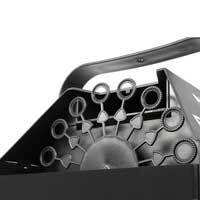 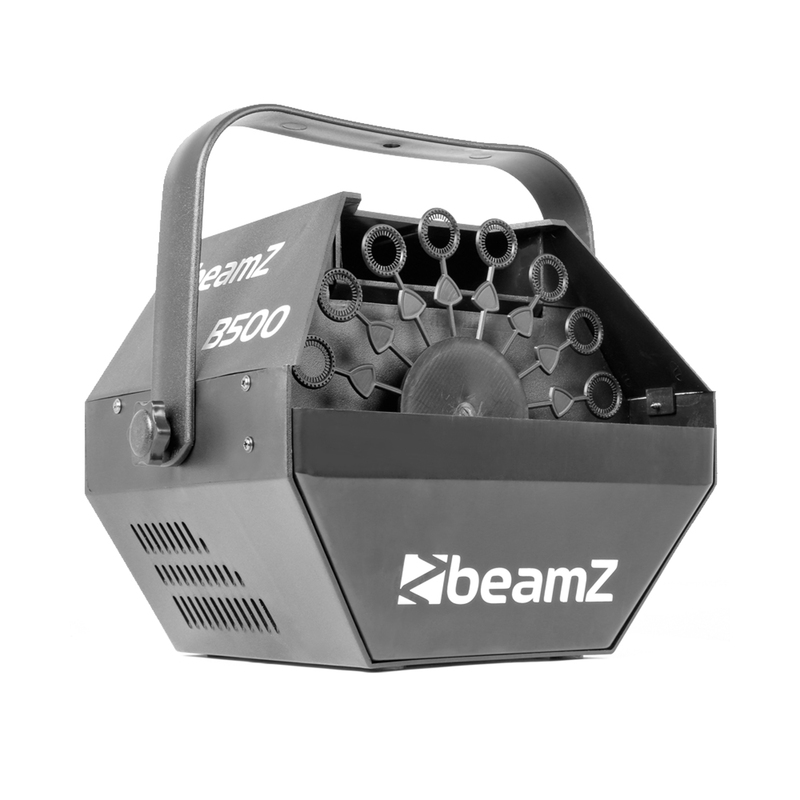 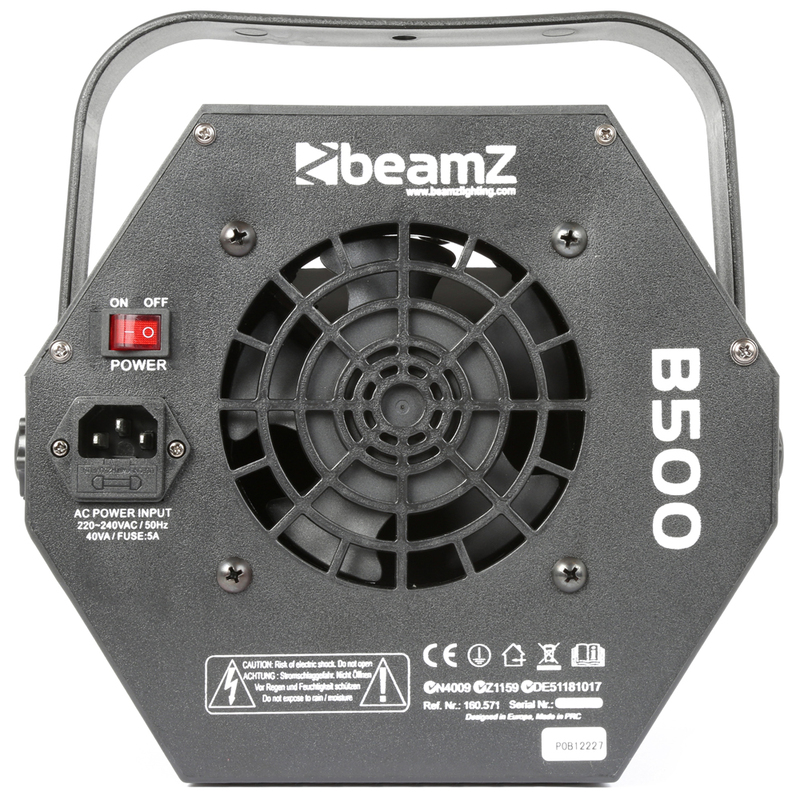 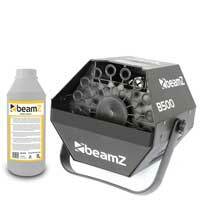 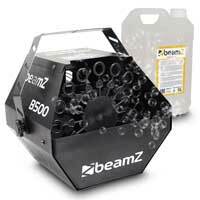 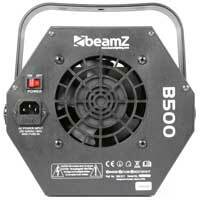 Introducing the fantastic B500 bubble machine from lighting & effect pioneers Beamz. 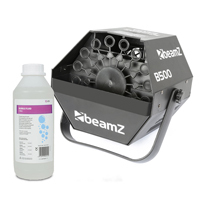 This powerful bubble machine produces 20 rotations per minute, meaning large quantities of bubbly fun for a number of applications. 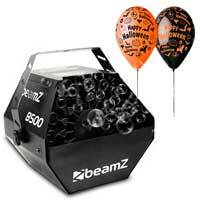 Unleash hundreds of bubbles upon kids parties, weddings & marquee events for a fun-filled effect for everybody to enjoy! The B500 can even be used for additional effects equipment for mobile DJ's & discos, so why not get your hands on this diverse, portable machine at this fantastic price while stocks last! 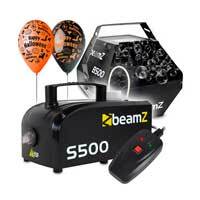 Great for kids parties, weddings, discos and much more!